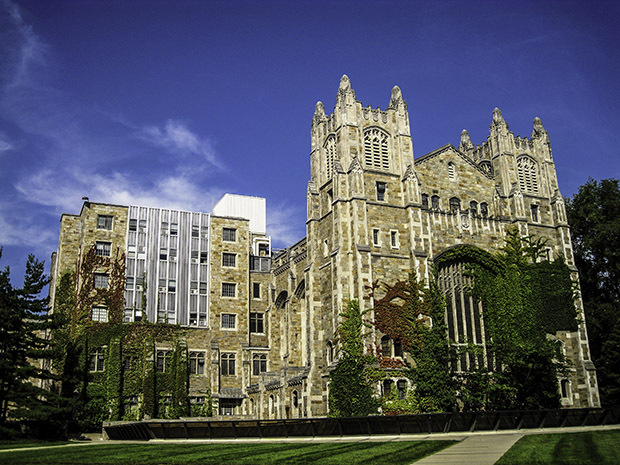 This semester, the East Quad dining team at the University of Michigan in Ann Arbor is taking steps to offer more authentic global cuisine, Michigan Daily reports. The team has partnered with the Office of Student Life to start a conversation with students on how best to create and serve Middle Eastern and North African cuisine. Additionally, the university invited chefs from Japan and India to campus to help its chefs create more authentic recipes. The school’s push for more accurate global cuisine was partially inspired by an international food event that got cancelled last semester after students noted that many of the slated dishes were mislabeled. In the past, students have worked with the dining team to craft kosher, plant-based and halal menus. Read the full story via michigandaily.com.